“Jewellery has the power to be this one little thing that can make you feel unique!” ~ Glamour since more than one and half decade is relentlessly striving to provide its customers this inimitable experience through its hand-picked top-notch jewelers from across the nation serving the best of designs and value for money.This edition of Glamour will house more than 60 supremejewelers i.e. 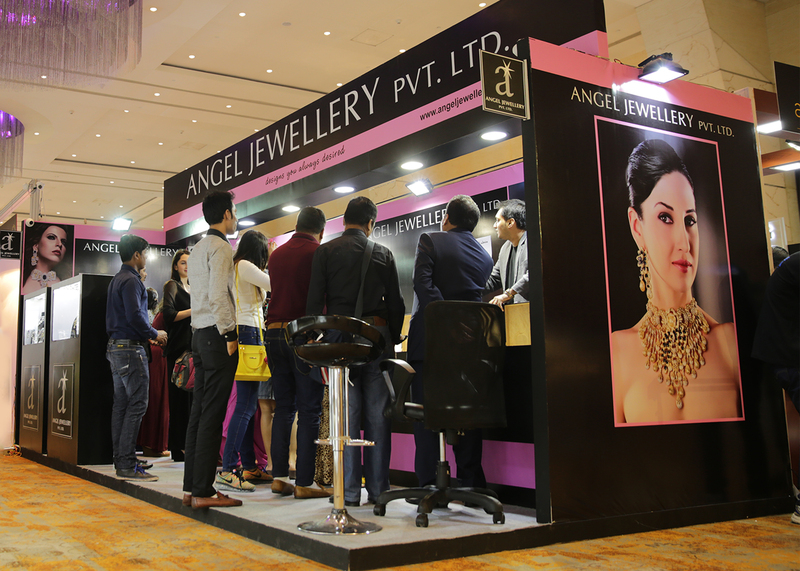 Angel Jewellery; Anmol Jewelers; BhartiJewellers; BirdhichandGhanshyamdas Jewelers;CaratLane; KeshavlalDalpatbhaiZaveri; ManubhaiJewellers; Mehta Brothers Jewellers; Popley Eternal; RaniwalaJewellers; Rare Heritage by Mehta Emporium; ShobhaShringarJewellers; TBZ – The Original; Varuna D Jani and Zewar by ValchandsonJewellersto name a few.Each jeweler will not only bring out the enigmatic grandeur of the bridal season but also illustrate the best of designs in sparkling designs eponymous to the essence of the revelry of this season. The exhibition will be the perfect platform for jewellery lovers to witness and pick from the most exquisite wedding, cocktail and contemporary jewellery collection available only at ‘Glamour 2017’.